Do you know the difference between a red giant and a white dwarf? From asteroids to black holes, this easy-to-understand guide takes you on a grand tour of the universe. 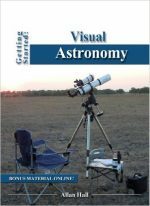 Featuring updated star maps, charts, and an insert with gorgeous full-color photographs,Astronomy For Dummies provides an easy-to-follow introduction to exploring the night sky. Plus, this new edition also comes with chapter quizzes online to help your understanding. 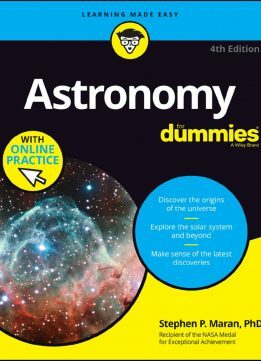 Whether you're an amateur astronomer, space enthusiast, or enrolled in a first year astronomy course,Astronomy For Dummies gives you a reason to look into the heavens. 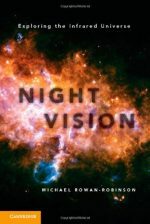 Ever wonder what's out there in the big ol' universe? This is the book for you!